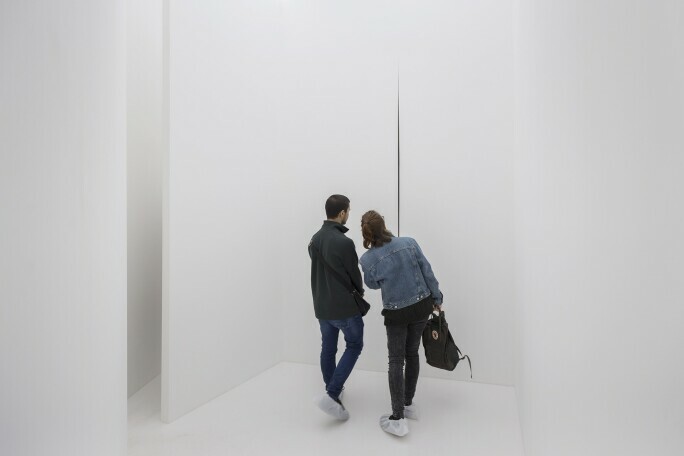 S o said the Argentinian artist Lucio Fontana of his best-known works, the monochrome paintings in which he cut long slashes that (with the help of some black cloth behind) seem to open up to an infinite darkness, what he called “a free space”. It was a seemingly destructive gesture that was actually a radically generative act. Lucio Fontana, Spatial Concept. 1959. Courtesy: Olnick Spanu Collection, New York. Artwork: 2018 Fondazione Lucio Fontana/Artists Rights Society (ARS), New York/SIAE, Rome. The major exhibition Lucio Fontana: On the Threshold, opening at both the Metropolitan Museum of Art’s Madison Avenue and Fifth Avenue locations on 23 January, constitutes the artist’s first US retrospective in more than four decades. Spanning work from some 37 years of the prolific artist’s career, the show presents paintings, sculpture, ceramics, drawings and installations, and will provide an opportunity for admirers familiar only with the slash paintings to learn the context for these dramatic works. 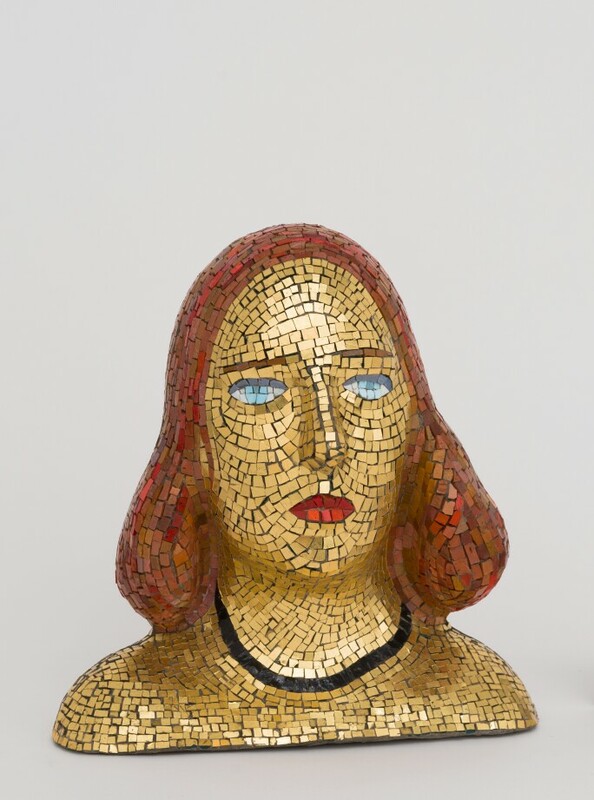 Lucio Fontana, Portrait of Teresita, 1940. 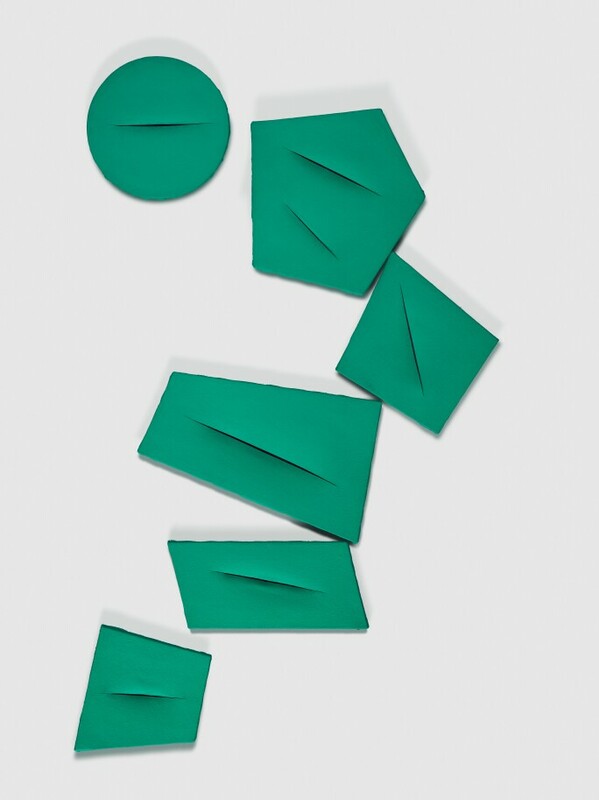 Courtesy: Fondazione Lucio Fontana, Milan. Artwork: 2018 Fondazione Lucio Fontana/Artists Rights Society (ARS), New York/SIAE, Rome. In fact, Fontana was 51 years old before he ever touched a canvas. He had worked in idioms ranging from funerary and abstract ceramic sculpture to architectural decoration, inspiring art historian Emily Braun to call him a “juggler” in an essay in the exhibition catalogue. do you make people really love Fontana in the same way they love Monet or Michelangelo? 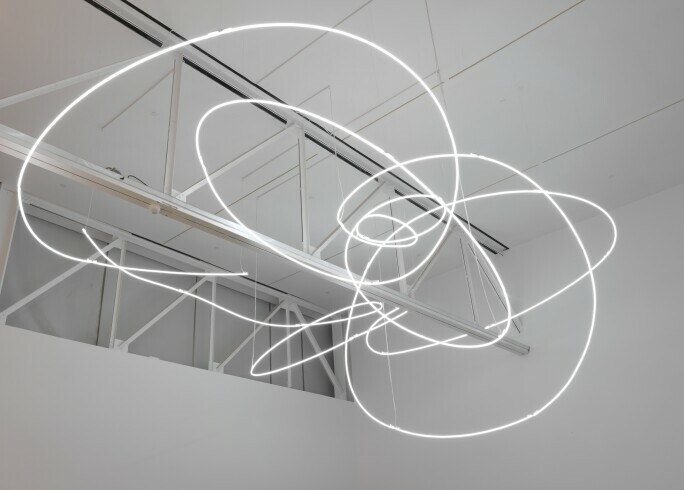 Lucio Fontana, Neon Structure for the Ninth Milan Triennial, 1951/2019. Reconstruction authorized by Fondazione Lucio Fontana, Milan. 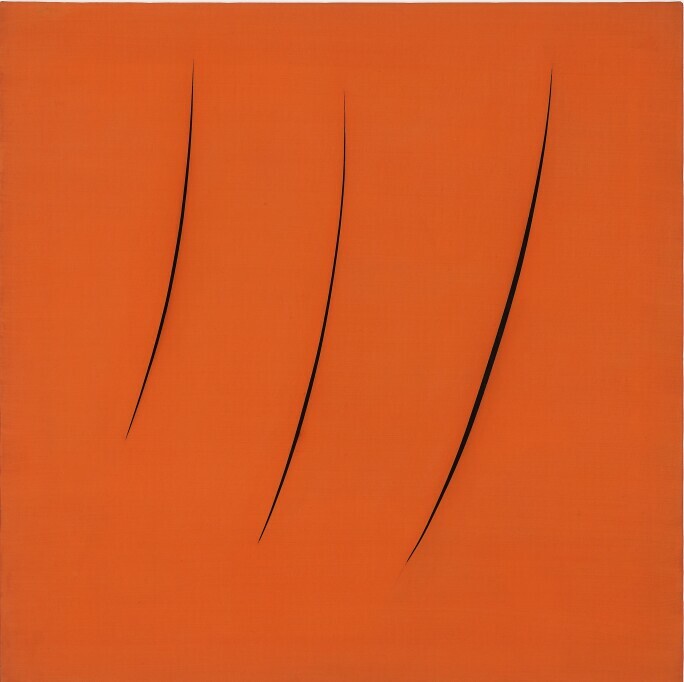 Artwork: 2018 Fondazione Lucio Fontana/Artists Rights Society (ARS), New York/SIAE, Rome. One factor in Fontana’s stature is the way he carried on modernist traditions such as the challenging of distinctions between art mediums and the collapsing of boundaries between high and low. He also deeply inspired his contemporaries and forward-thinking younger artists; German artist Otto Piene, nearly 30 years his junior, called him “something like a spiritual father” of the Zero movement, which aimed to recreate art from a point zero and found inspiration in an artist who wouldn’t be restricted to any category. Lucio Fontana, Spatial Environment, originally conceived for documenta 4 in Kassel. Installation view at Pirelli HangarBicocca, Milan, 1968/2017. Courtesy: Pirelli HangarBicocca, Milan. Artwork: 2018 Fondazione Lucio Fontana. Photo: Agostino Osio. One of the artist’s lesser-known but innovative idioms was installations incorporating architectural elements and dramatic lighting. These will get special attention even beyond the Met’s two venues: Spatial Environment, 1968, created for Documenta 4, in Kassel, will be on show at New York’s El Museo del Barrio from 23 January to 1 April, in a nod to his Latin heritage. Lucio Fontana, Spatial Concept, The Quanta, 1959. Courtesy: Private collection, Italy. Artwork: 2018 Fondazione Lucio Fontana/Artists Rights Society (ARS), New York/SIAE, Rome. These innovations form a lineage for figures such as California Light and Space artists James Turrell and Doug Wheeler. In creating immersive environments that incorporated new mediums like neon lights (preceding artists like Dan Flavin and Bruce Nauman), Fontana reacted to new conceptions of space and technology. These were inspired by the scientific advances of the day – from the nuclear technology that delivered destruction on a previously unknown scale in the Second World War, to Yuri Gagarin becoming the first human to travel into outer space in 1961. These multifaceted accomplishments have long made Fontana a market star as well as an important art-historical figure; since 2004, more than 200 works have sold for more than a million dollars at auction, fetching prices north of $20 million. 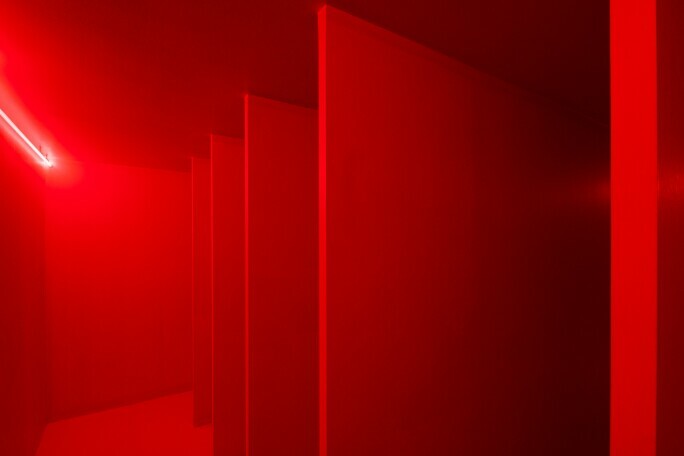 Lucio Fontana, Spatial Environment in Red Light, 1967/2019. Reconstruction authorised by Fondazione Lucio Fontana – project Pirelli HangarBicocca 2017. Artwork: 2018 Fondazione Lucio Fontana/Artists Rights Society (ARS), New York/SIAE, Rome. But it’s not true. You have no idea how much stuff I throw away. The idea has to be realised with precision.